In Iraq, a group of archaeologists discover ancient relics that prophecize the coming of a superior race and the end of all civilization. Meanwhile, back in Graviton City, as A-Ko and B-Ko's rivalry over Kei intensifies, Mr. Daitokuji sets up an arranged marriage between Miss Ayumi and Kei. 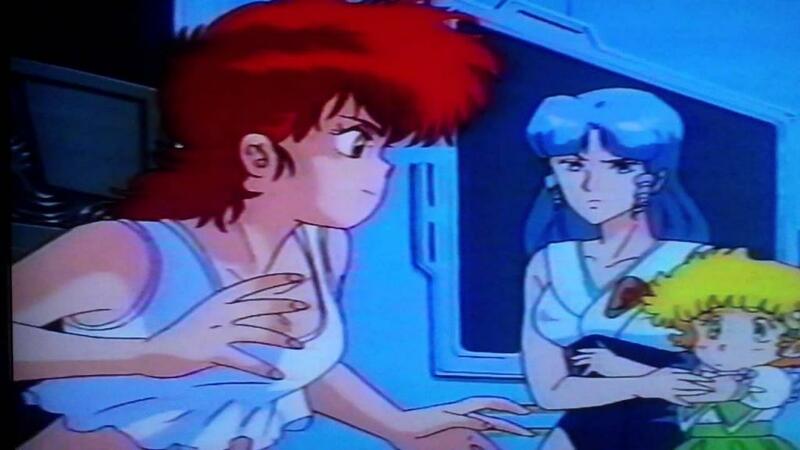 Furious over the engagement, both A-Ko and B-Ko do whatever it takes to prevent the wedding from going through. Little do they know that another alien fleet is on its way towards Earth.